Call Ross Stevens or Robert Cantilina today at 973-672-2140 for a free consultation. Let us exceed your expectations! 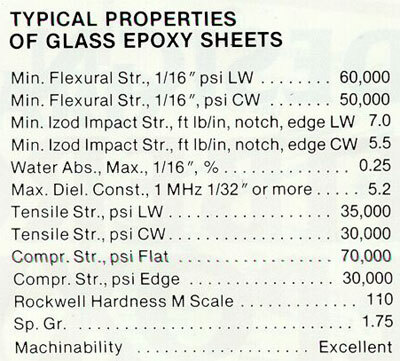 • Glass Epoxy - Class 155 C - Fiberglass meets MIL-C-9084 and the resin MIL-R-9300 B type 1 Form B; a UL-943v-0 equivalent. The color is natural, black is plus 10% in price. Maximum mechanical strength, shock resistance, and mechinability. • Glass Silicone - Class 155 C - Meets MIL-P-997B and is natural white in color. High temperature resistance and good flame resistance. • Glass Polymide - Class 240 - Very high temperature thermosetting polymide resin fiber glass cloth reinforced, natural brown color. • Graphite Epoxy - Class 155 C - Very high mechanical strength conductive composite for structural applications. Natural black color. 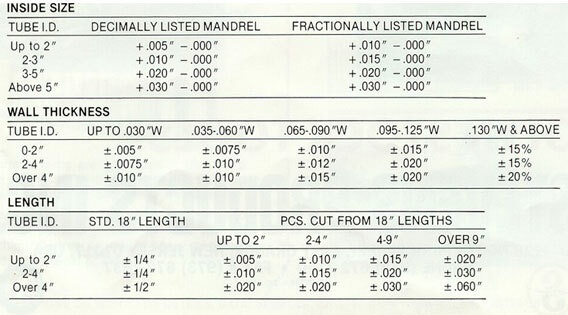 The thousands of mandrels - precision ground steel or aluminum - on which we convolutedly roll wrap our material to mold tubes are listed in a multi page separate MANDREL LIST. The tooling determines the inside size of the tube which is to be used to make a bobbin, a coil form, a potting shell, a "U" channel or other component. Standard tubing is made in 18" lengths and we will cut to size. a wall thickness of .030" is most common -others from .005" are available. Sandblasting for compatibility of the surface is optional. Tubing is not stocked but the tools are open stock!